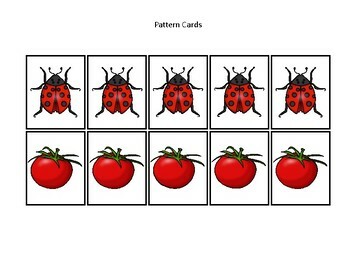 Ohio State Symbols themed Preschool Learning Pattern Cards and Game Board. 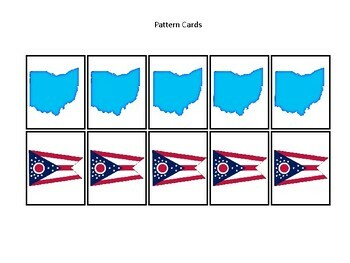 Ohio State Symbols themed Pattern Cards and Game Board. 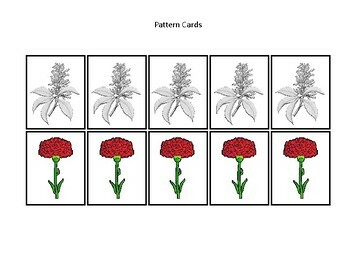 40 pattern cards and 2 game boards with 5 spaces each. 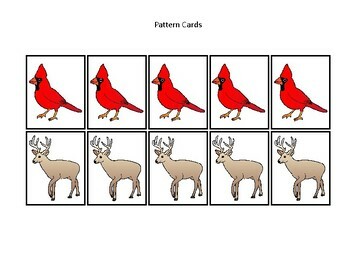 The games are designed and produced Teach At Daycare in Arkansas City Kansas.